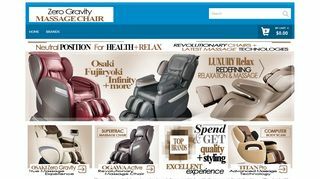 Looking for high quality massage chair? 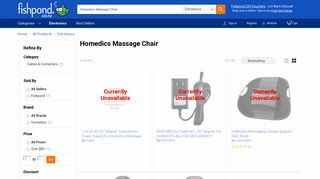 Well, you’re in luck; the top stores in Christchurch are offering advanced massage chairs at an affordable price range. Made by some of the globally renowned brands like Titan and Panasonic, these chairs come with a wide range of luxury and high tech adjustable functions like auto massage modes, body scan, air bags, heat therapy and more.